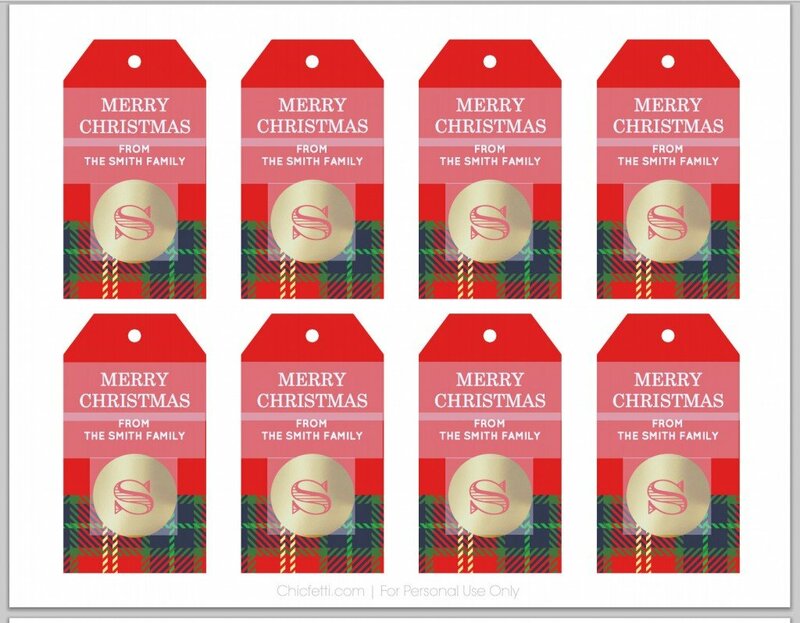 Every Christmas, for the last few years, I have always shared a collection of free Christmas printables. 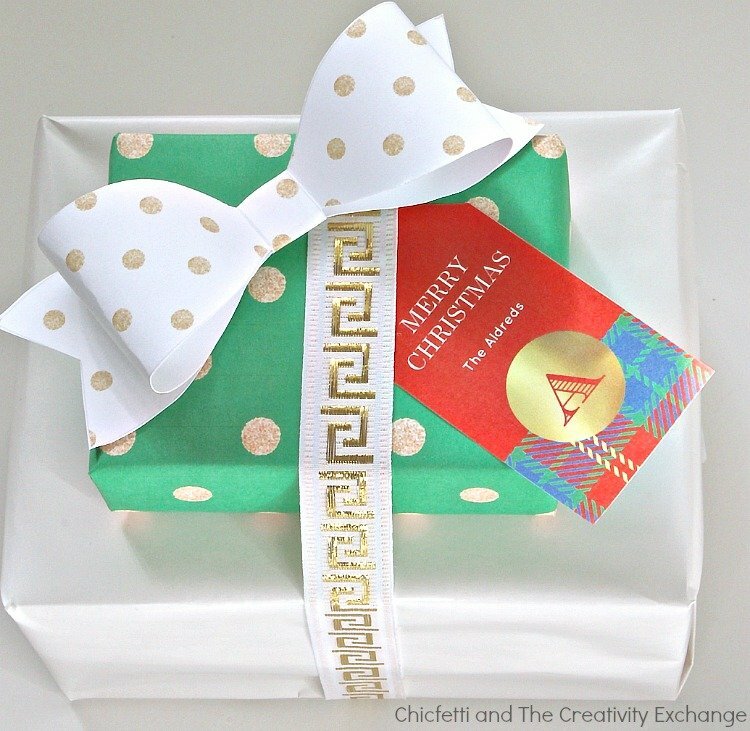 This year, I am excited to partner with the super talented Jenny Bevlin, the founder of Chicfetti website for this year’s holiday printable collection. 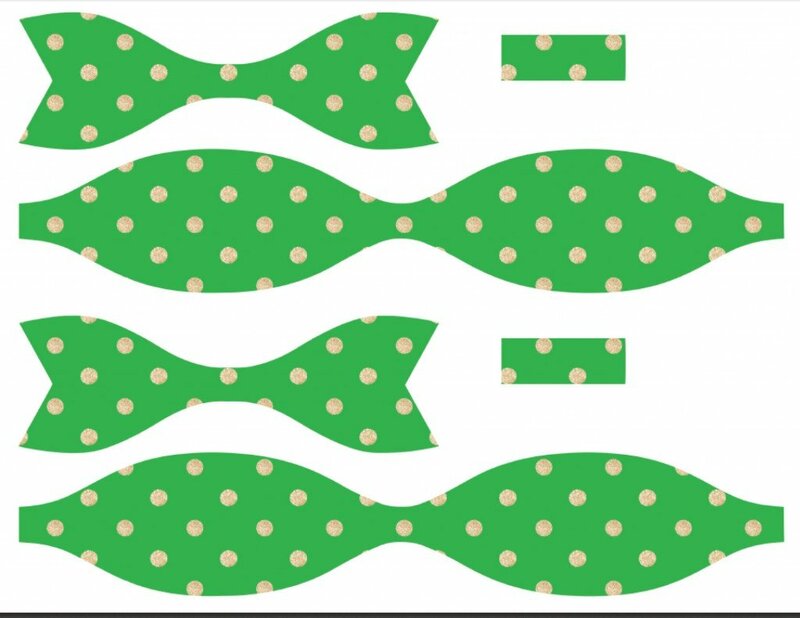 You probably know Jenny from one of her websites; Printable Monogram, For Chic Sake, Printable Wedding and Printable Party. 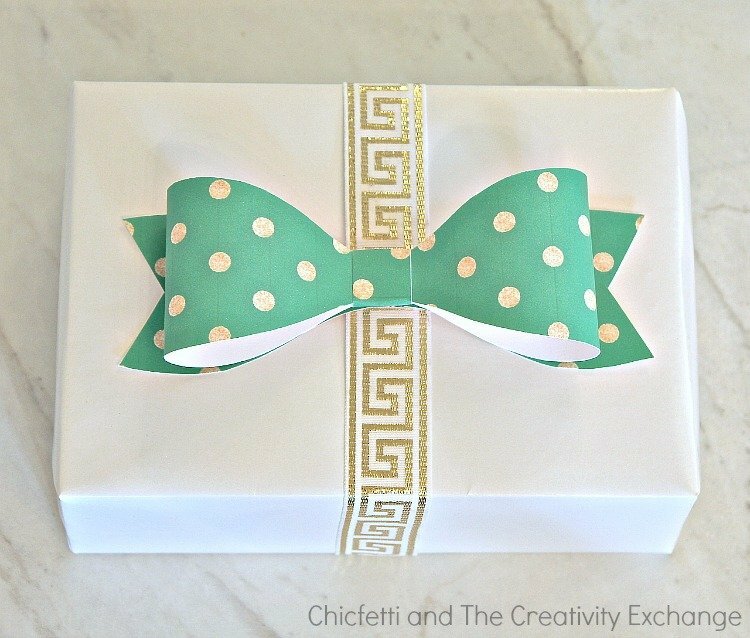 Just last week, Jenny rolled all of her printable websites into one fantastic new amazing site called Chicfetti. 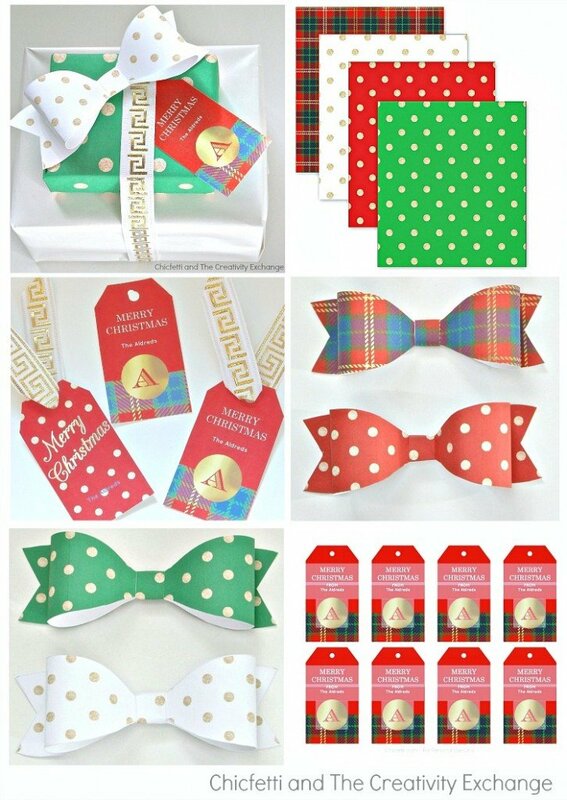 I have been wanting to collaborate in some way with Jenny for years now and I was thrilled that we connected this year and came up with this beautiful collection of customizable gift tags that you can type in your family’s name, gift wrap and an adorable set of bows that are so easy to make. It’s real easy to print printables and to use this collection and I’m going to walk you through each printable step-by-step, just in case this is your first time. It’s important to note that you have Adobe Acrobrat Reader installed on your computer to print any type of printable. If you do not have Adobe installed, you can download it for free here. 1) There are two sets of tags on the file, so be sure and scroll down after opening the file. 4) Everywhere where you see that light shaded area is customizable and you can type in whatever you want. Begin by clicking on where it says “from” and type whatever you want. You can type in first names, family names, etc.. You can also type in and change the Merry Christmas to Happy Holidays or Happy New Year, etc.. Be sure and click on the letter and change the initial. 5) Once you have typed in what you want on the first tag, hit the “tab” button and all of the tags will then switch to whatever you have written on the first tag. 7) When you are finished typing in your tags, you can then click print (hold your curser over the lower right hand corner for a second and the print option will appear). 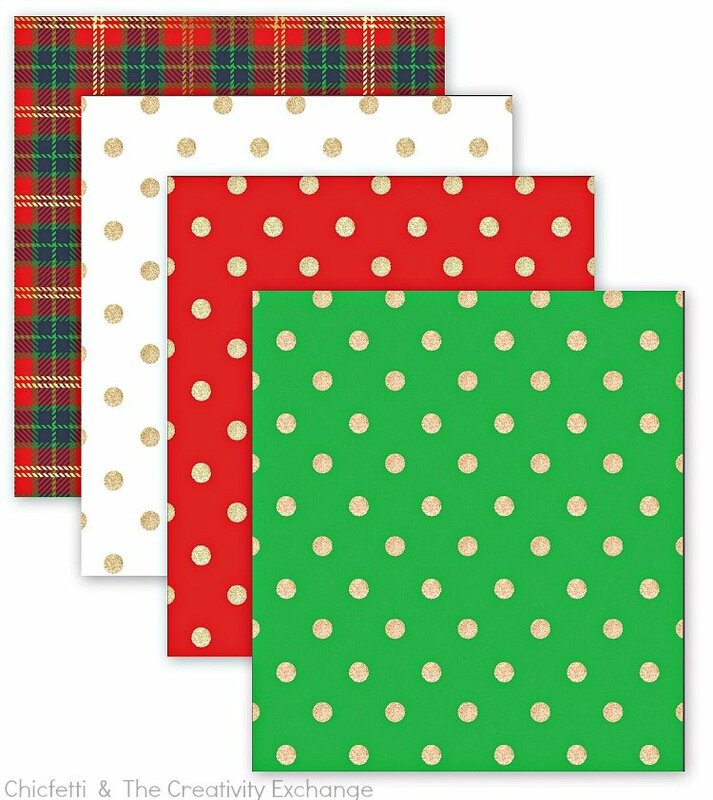 2) Standard 8.5″ x 11″ white copy paper works best to use for the wrapping paper. 3) Once you click and open the file, simply print the paper (place your cursor over the lower right hand corner and the print option will appear). 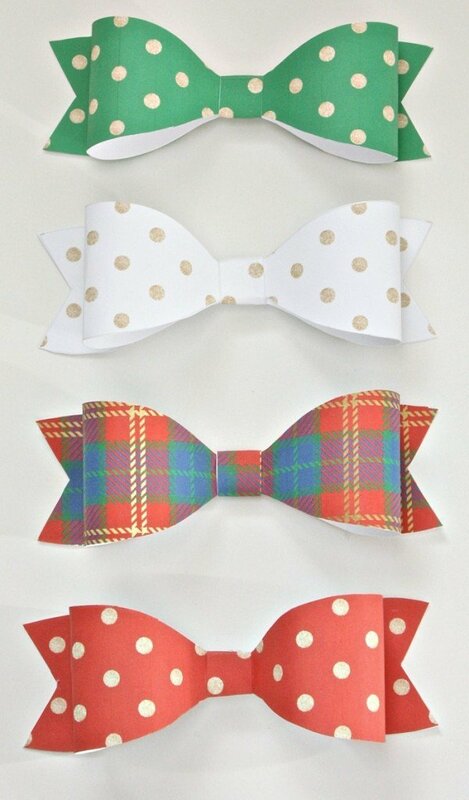 I know the bows look hard to make but they are not! Trust me, you can make one in under a minute and once you make one, you’ll be hooked! 3) After you click and open the above bow file of the color you want, place your cursor over the lower right hand corner and the print option will appear. Click print. 5) Cut out each item on the page (small sewing scissors are best for precision). 6) Use a hot glue gun or double sided tape to add a glue dot to the middle of the backside of the longest piece and quickly curve around both ends to the center and attach to the glue and hold (do not fold, just curve it). 7) Add a small glue dot to the center of the medium size piece (on the printed side) and attach it to the center of the backside of the piece that you just glued. 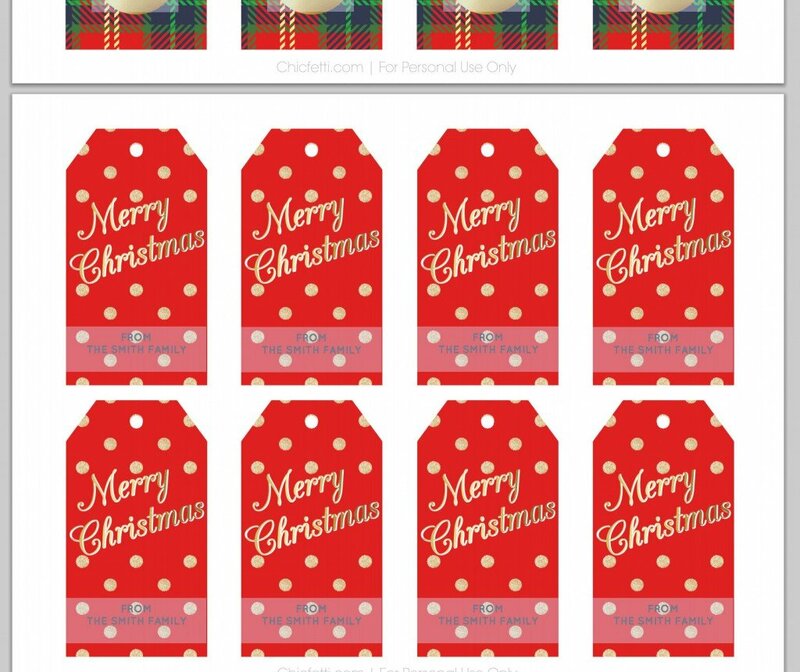 I am so excited about this year’s holiday printables! Jenny did the design work and was so awesome to share these with us, so if you get a moment, I would so love it if you showed Jenny some page click love at her new site Chicfetti and take a look around. 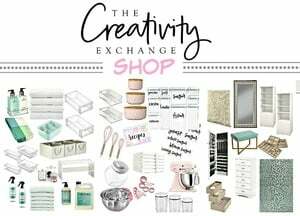 Trust me, you’ll love it plus be sure and check out her awesome online shop too (I’m obsessed with all of her monogrammed lucite trays and!). 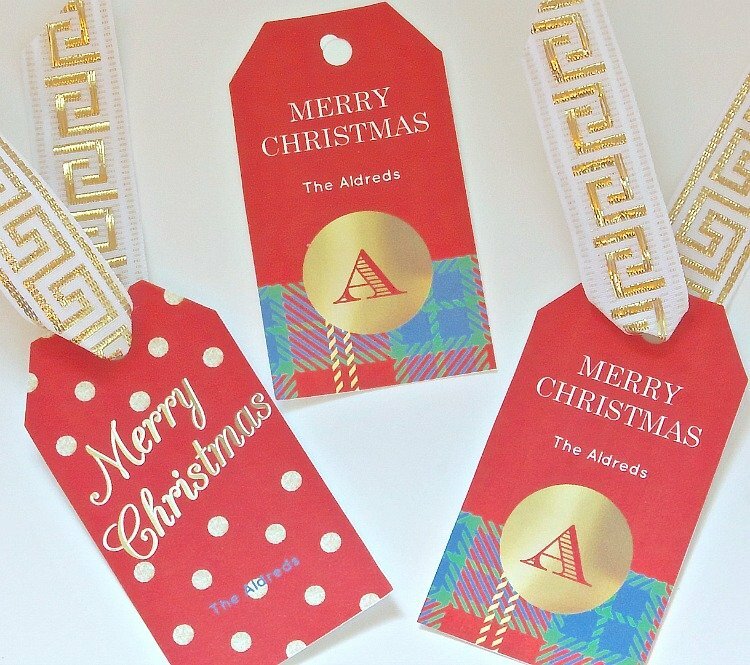 Jenny and I hope you enjoy these fun printables! Don’t forget that today is the kick of for our 2nd Annual 12 Days of Christmas Tour of Homes. 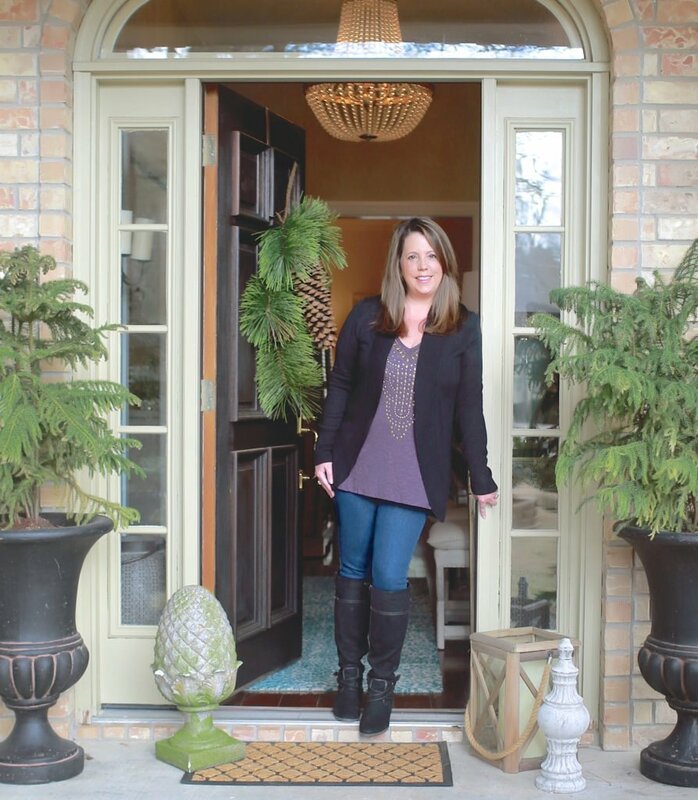 Jenny from Evolution of Style is kicking us off this morning at 8:00 (cst) here. For the schedule and links to all of the blogger’s that are participating, you can find the details here. These are really cute…cannit wait to try them..thank you both..